The 3rd Hand HD is the help you have been looking for. If you ever wished you had an extra hand... here it is. The 3rd Hand HD and Little Hand HD provide support, brace, or clamp for whenever you might need an extra hand. 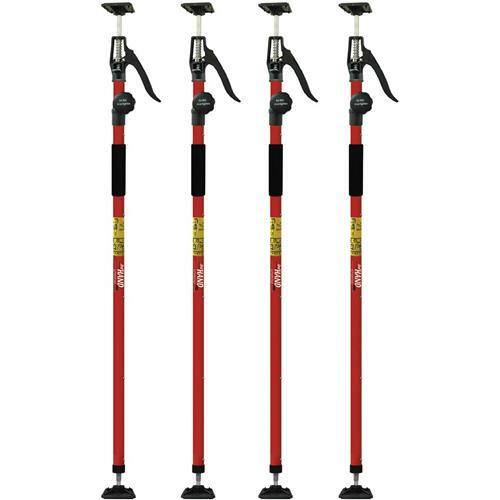 Great for: The 3rd Hand extends to 12 feet in length and the Little Hand to 22", both with a 70 lb capacity. The Universal FOOT enables you to free-stand your 3rd or Little Hand, and it can be used as a "Top FOOT" for increased platform surface area. Increase the functionality of your 3rd Hand HD and the Little Hand HD by using this innovative accessory. 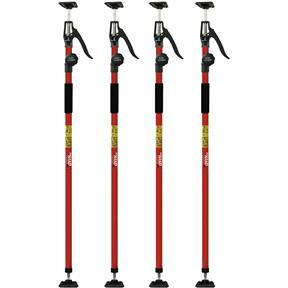 T20033 Contractor Pack includes 4 3rd Hands (T20029), 4 Universal Feet (T20030) and a durable carrying bag.